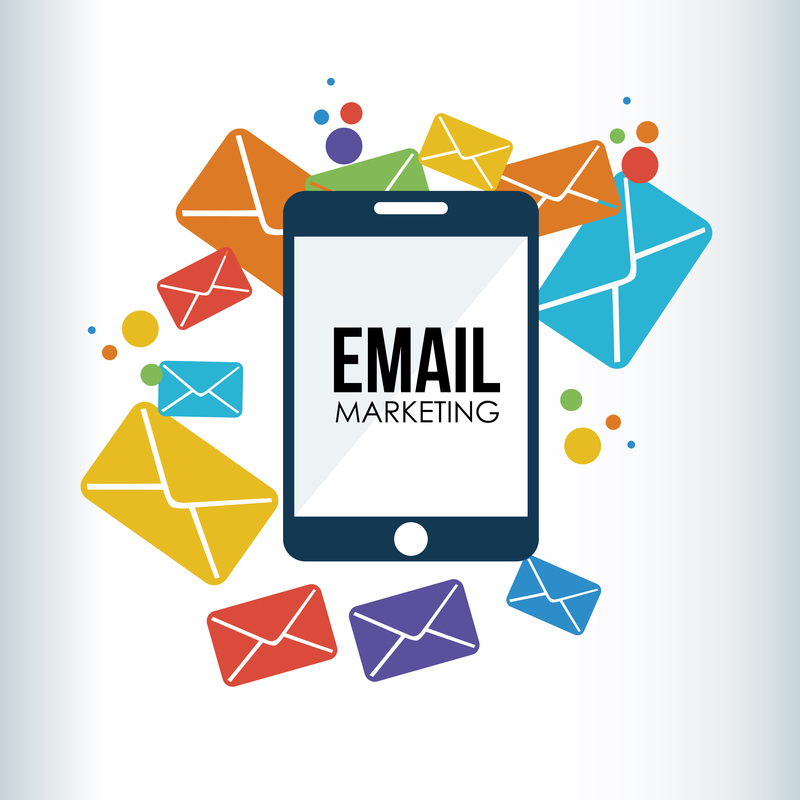 Your email marketing campaigns are underway! You have a well-designed email with a call-to-action or two. Creative, well thought-out subject lines. You’re not making mistakes are you? We start this week’s collection of email reads with 18 mistakes. As they say, “learn from your mistakes.” Here, others make the mistakes and you learn! Five major email marketing mistakes you need to avoid as these could cost you in terms of reputation, email marketing service providers, potential clients and good email delivery. 6 Bulk Email Marketing Mistakes That Everybody Makes ! Often, we ignore some fundamental guidelines that need to be kept in mind while sending bulk emails. Here is a list of such mistakes we do while sending bulk emails. In this article, I outline seven terrible email marketing mistakes you must avoid to find success. 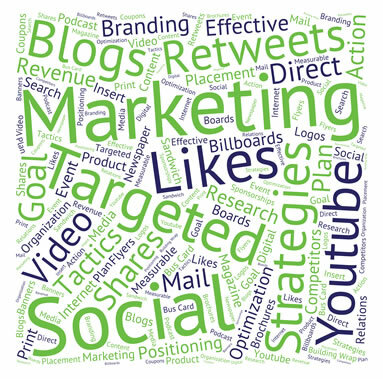 For more email marketing tips, tools and best practices, follow Back To You Marketing on LinkedIn, Facebook or Twitter.